Unfortunately, it costs £23.99 so the best I can do is hijack this month’s blog and tell you about it. Then perhaps you can persuade someone to put it in your Christmas stocking. Or you could submit a request form at the library. Or, if you’re in the Central Belt, I’m starting a lending list for my copy so get your name down now. First of all, it’s an extremely readable book – I devoured it between breakfast and teatime. But it’s also academically faultless and brimming with erudite references, which isn’t surprising since it started life as a doctoral thesis. Indeed, that’s how I first heard about it – a friend mentioned that Cathy Nutbrown, eminent early years expert and professor of education, told him it was the best doctoral thesis she’s ever read. 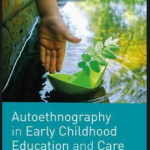 Unfortunately, the title isn’t exactly enticing: Autoethnography and Early Childhood Education and Care won’t set the heather alight. 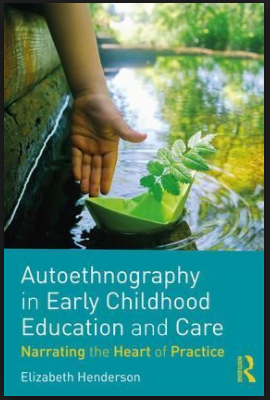 And no, I didn’t know the meaning of ‘autoethnography’ either. However, it turns out to be a kind of academically-informed reflection on one’s own experiences. So the heart of the book is a sequence of beautifully written autobiographical fragments about working with young children. 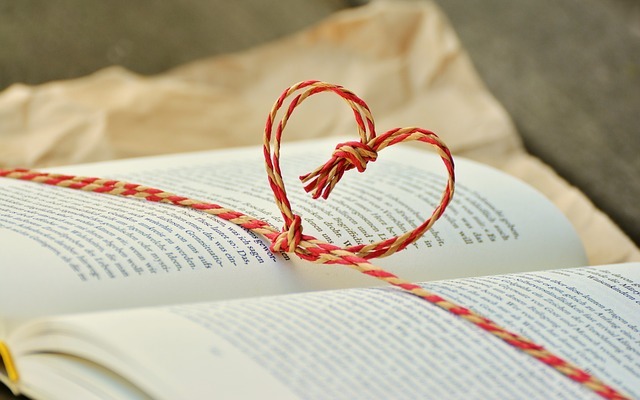 We meet angry little Lola; tragically silent Ruby; Darren the wild boy, labelled violent at the age of two; Rashid, who’s chasing sunbeams one minute and rushed off to hospital the next; Rachel the struggling reader, and Marcus – a poor wee soul who struggles with almost everything. 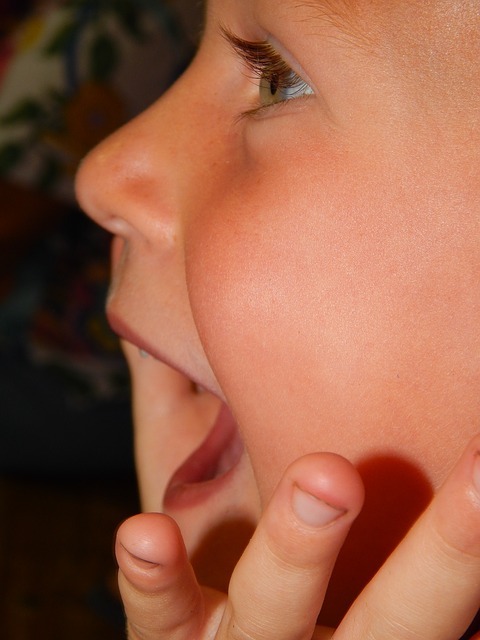 Teachers and EY practitioners meet children like these every day and – like author Elizabeth Henderson – have the enormous privilege of sharing moments of joy and wonder with them. But there’s also the possibility that the strength of relationships forged through such moments can lead to professional confusion or personal pain. 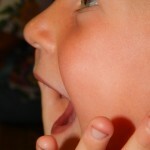 As every Upstarter knows, relationships are at the heart of education – especially early childhood education. And relationships involve people, made of flesh, blood and emotions. The education and care of young children involves a great deal of emotional investment on behalf of practitioners, often within contexts that are far from supportive. It’s an aspect of the educational process that doesn’t tend to feature in policy documents or newspaper reports about educational standards. And when it appears in academic writing, the embodied emotional experience of the people concerned (both adults and children) is usually buried under jargon, theoretical discourse, notes and references. Upstart is all about winning hearts and minds. We need books like this to help us make the case for a coherent approach to education and care of the under-sevens. Anyway, reading it has certainly changed me. It’s provided a wealth of heart-and-mind-winning insights into the meaning of ‘reflective practice’. And Elizabeth’s profoundly thoughtful, academically-informed reflections on the vocabulary of everyday life in an early years setting (words like ‘listening’, ‘the outdoor environment’, ‘attunement’ and ‘disability’) have also deepened my admiration for the many brilliant practitioners I meet – and my frustration that so few politicians, media pundits and members of the general public actually ‘get’ what ECEC is all about. Although the title of the book is unlikely to attract attention, the subtitle ‘Narrating the Heart of Practice’ gives a hint of its power. 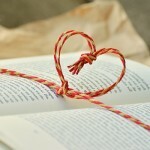 Do try to get hold of a copy – and point other people towards it. Thanks Sue for recommending this book. I trust your judgment and will be putting this on my list for Santa and will read it over the holidays. Emotions definitely come into the nursery setting and I believe it is difficult to be a good practitioner if you don’t feel emotionally involved with the children in your care.